We want to extend our immense gratitude for providing the food for our wedding on June 16th! We have received many compliments from our family and friends and they have especially mentioned the food! They are saying it was great! Everything tasted so good and the risotto was simply delicious! We were very happy with your catering and your service. It is amazing how seamless it went and everything was so organized! Thank you and all your staff from the cooks to the servers who where there early to set up and late to ensure service was stellar, we appreciate them all!!! And know that whenever anyone we know wishes to host an event in the area, Paradise Catering will be at the top of the list! - - Mother of the Bride. Photo by Carlie Statsky. 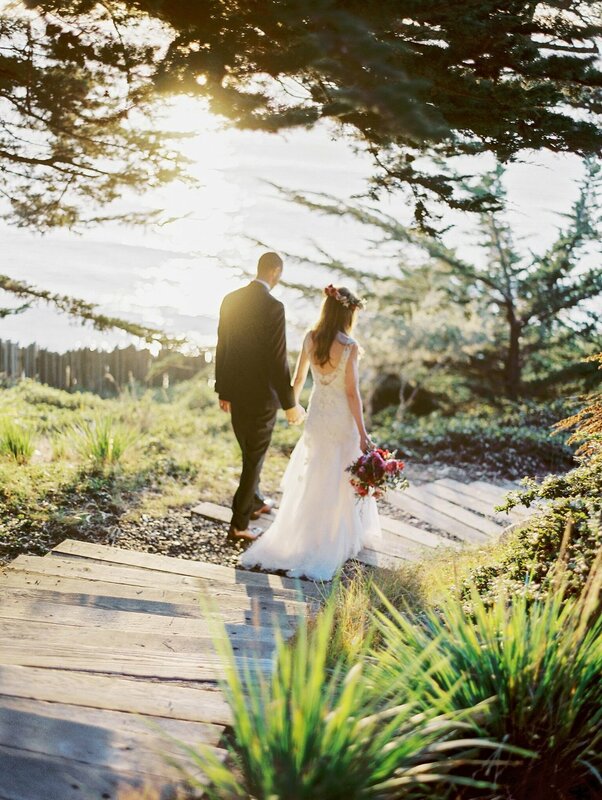 Paradise Catering catered my wedding at the Wind and Sea Estate in Big Sur, California. They were an impressive operation to say the least. I knew I was in good hands from the moment I met Nancy and Jon during two meetings prior to my wedding. They are very familiar with the Wind and Sea Estate, and even broke out their own hand­-drawn map to show me how they would lay everything out for my wedding. Their menu choices were limitless, which was especially reassuring given that we desired an almost completely vegetarian menu. On the day of the wedding, Jon and Staff arrived to create a spectacular meal that I received many unsolicited compliments on. Numerous guests commented that it was the best wedding meal they had ever tasted. What I found even more pleasing than the delicious meal was the professionalism of Jon and Staff. They were extremely attentive to myself and guests, and it was obvious their efforts were genuine. You want to be surrounded by good people and positive energy on your wedding day, and that is the vibe the Team gave off. I could not have dreamed of a better experience with my wedding day caterer.... and I will admit that I am a perfectionist. I would not hesitate to recommend Paradise to anyone.... I can guarantee you will not be disappointed. Photography by: The Why We Love. 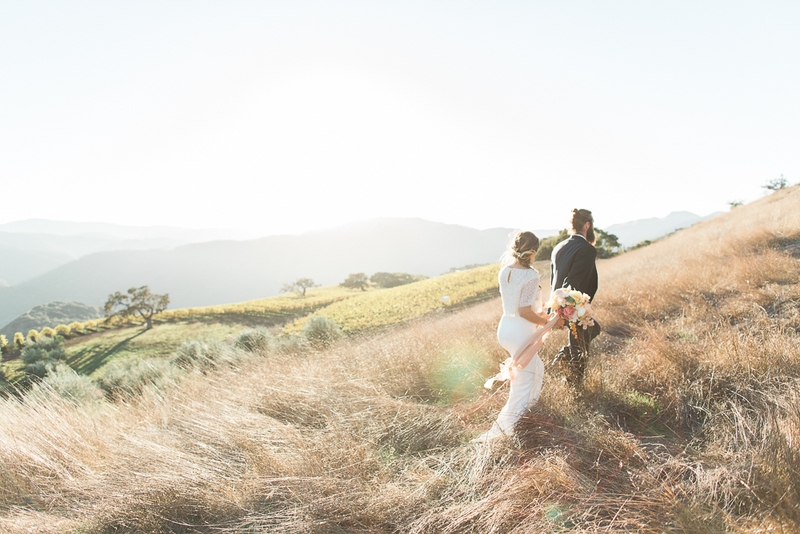 I wanted to share with other couples that need a competent caterer about Paradise Catering, in Carmel Valley. 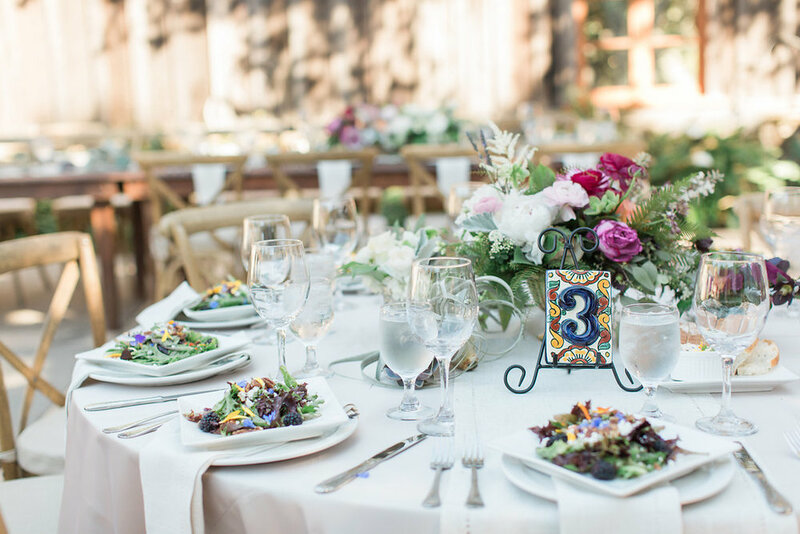 They provided the most delicious cuisine for our rehearsal dinner(best barbecue ever) and reception dinner (salmon and chicken) at Gardener Ranch in Carmel Valley the weekend of September 22, 2018. Nancy and Jon, along with their staff are an unbelievable combination of chef and event planning. From the moment our family met them we knew we were in good hands because of their professional and genuine concern about our event. They even prepared a special meal for one of our guests. I will be forever grateful to Paradise Catering for making our guests so happy with the menu. 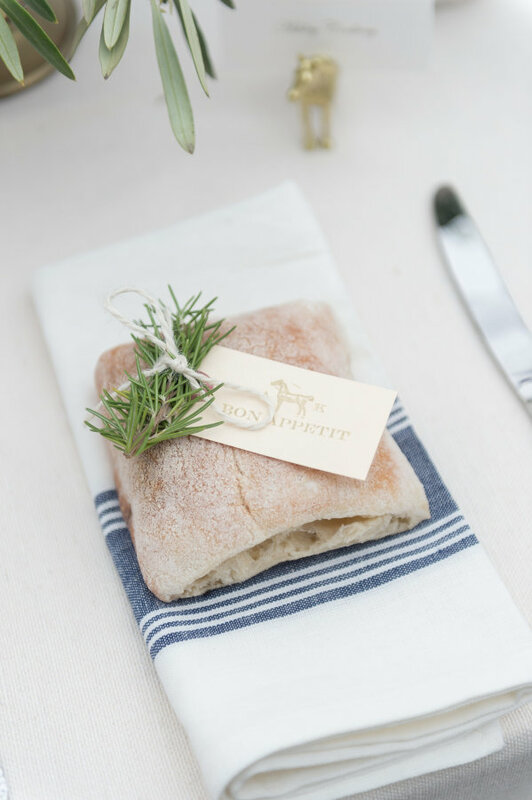 Trust me, if you have a wonderful caterer, guests will remember your wedding because of the menu! We received so many compliments on the dinners both nights. Thanks Nancy for serving us with a smile! Hire them and know you will have a wonderful event. A few of our favorite moments over the years!